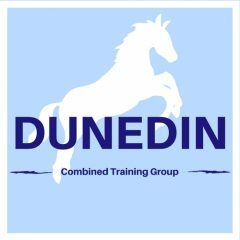 Come along and join us at one of our relaxed and low key dressage competitions, ideal for someone just starting out , young horses or for anyone who wants an outing with a nice friendly atmosphere. Tests from Intro – Novice level . To be held at Pentland livery on surfaced arenas.